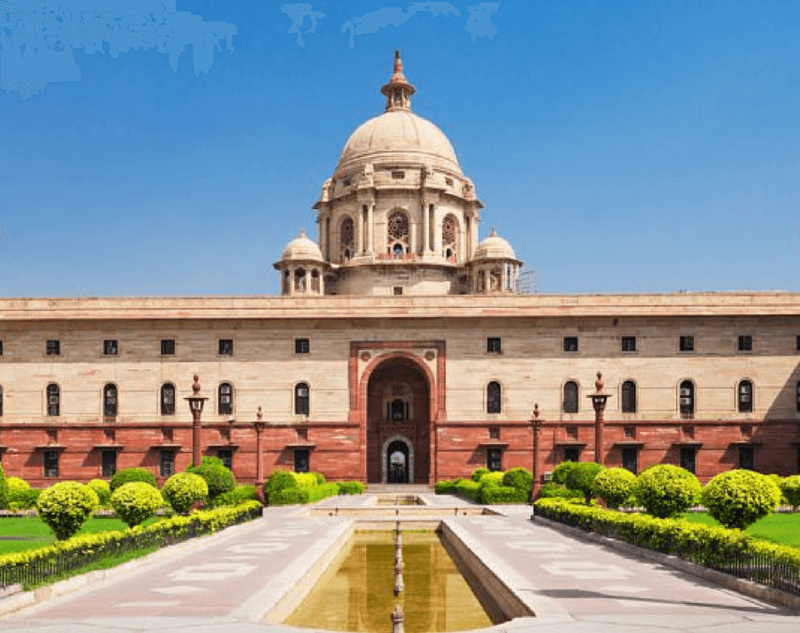 Home Opinion Does India need a Presidential form of Government? 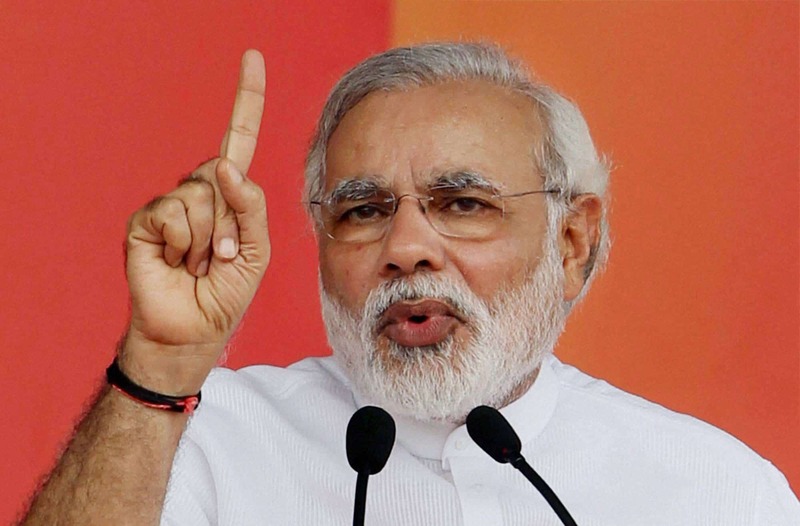 India is the largest democracy – what a cliched statement. The opposite of democracy is Aristocracy, and that has what happened in selecting successive Prime Ministers ever since Independence. Pandit Jawaharlal Nehru (the first instance); Dr.Lal Bahadur Shastri; Smt.Indira Gandhi; Chaudhary Charan Singh, Chandrashekhar, Dr.P.V.Narasimha Rao; H.D.Dewe Gowda, Inder Kumar Gujral, Atal Behari Vajpayee, and Dr.Manmohan Singh have been Prime Ministers and we have accepted them to be people’s will – were they? Should India move to a presidential form of government? Read through. The greater drama of the nation is embedded in the mythology where the person who is deserving faces some hurdles towards the end, and the story takes a different turn, and mostly for the good. Maybe, it is in our DNA to also justify or settle for the emerging scenario as the best result. Lord Ram was the person to be crowned as the Emperor, but Queen Kaikeyi had different plans, and the rest is history. Mahabharata is also based on the rightful Pandavas not being handed over the kingdom because one man Dhritarashtra had different plans. 1947 as the nation won its Independence, it is well known that the deserving candidate was `Sardar Vallabhbhai Patel’, but then it was `Pandit Jawaharlal Nehru who became the Prime Minister, and the next 17 years were times when the nation evolved under his leadership. Was he the true choice of the people in the first place? In subsequent elections, Pandit Nehru won the 364; 371 and 361seats. and perhaps firmly entrenched the democratic principles. The single largest opposition party in any of these elections was not even 30, and about 30 parties contesting with just a handful of national parties and the rest of them being the usual regional parties. In between after his demise in 1964, Gulzarilal Nanda was the acting PM during the mourning period. 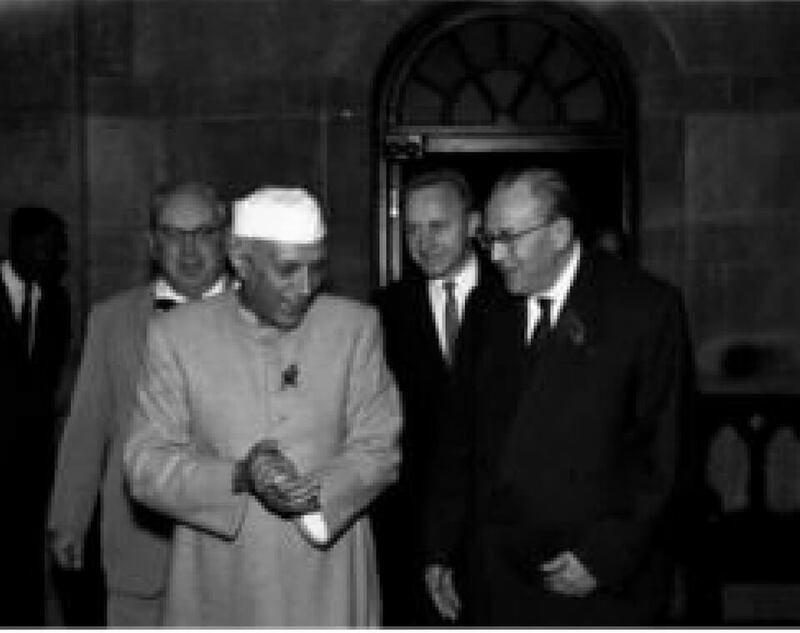 Dr.Lal Bahadur Shastri in the first place was chosen as Nehru’s successor owing to his adherence to Nehruvian socialism after Indira Gandhi turned down Congress President K. Kamaraj’s offer of the premiership. The moot question is Was Lal Bahadur Shastri the true choice of people? However, his achievements dwarf the past. 1967 was perhaps one of the first elections where again the 1947 story may have got repeated with Congress winning 283 seats out of 520, and Indira Gandhi becoming the PM. WAS SHE REALLY THE PEOPLES’ CHOICE? Yet we accepted the PM selected by the elected representatives as people’s will. The fact that the party split in 1969 would tell you a bigger story. 1971 was the election where Indira Gandhi proved herself by scored 351 seats, but the interesting part was the emergence of a unified opposition led by Morarji Desai. There were some challenges from Babu Jagjivan Ram staking claim to the post, but Loknayak Jayaprakash Narayan and Chaudhary Charan Singh prevented any embarrassment to democracy. 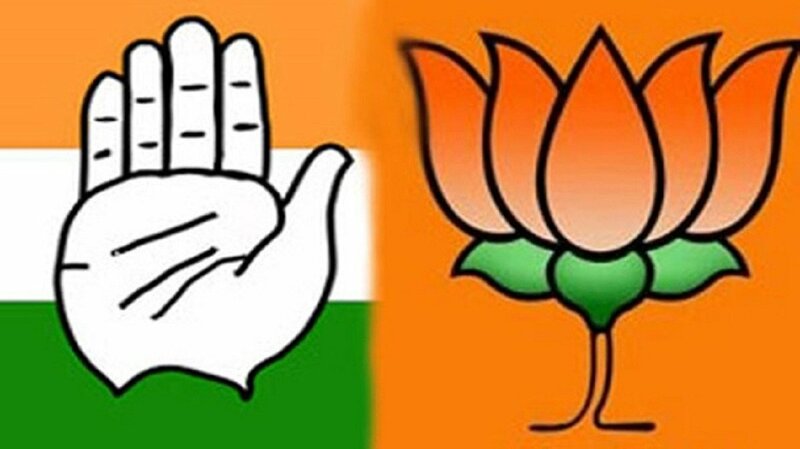 1977 was the first time that a non-Congress party and an alliance of 9 parties that had 345 as a unified force, with the Lokdal and Janata Party being the largest members of the alliance. Congress lost more than 200 seats in this election for its Emergency doings. Subsequently, Charan Singh became the Prime Minister in 1979, and that is the first time one would have wanted to question as to WHETHER THIS WAS THE PEOPLE’S WILL? 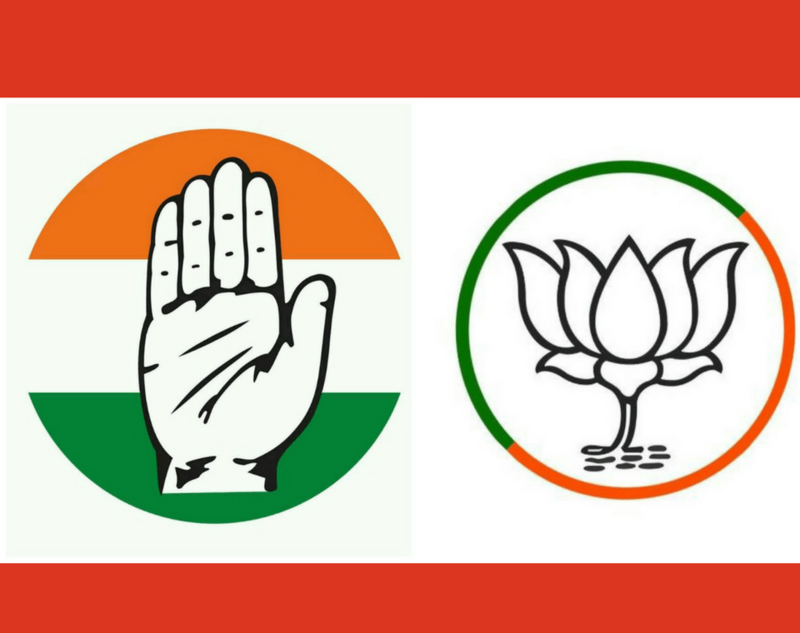 The party that had been rejected (Congress), supported a breakaway faction (rebels from the alliance) in the ruling party, and a new ruling party was formed. So in a strange combination – the opposition became the ruling. In 1980, Indira Gandhi bounced back with 351 / 542, and the opposition leader was Chaudhary Charan Singh. 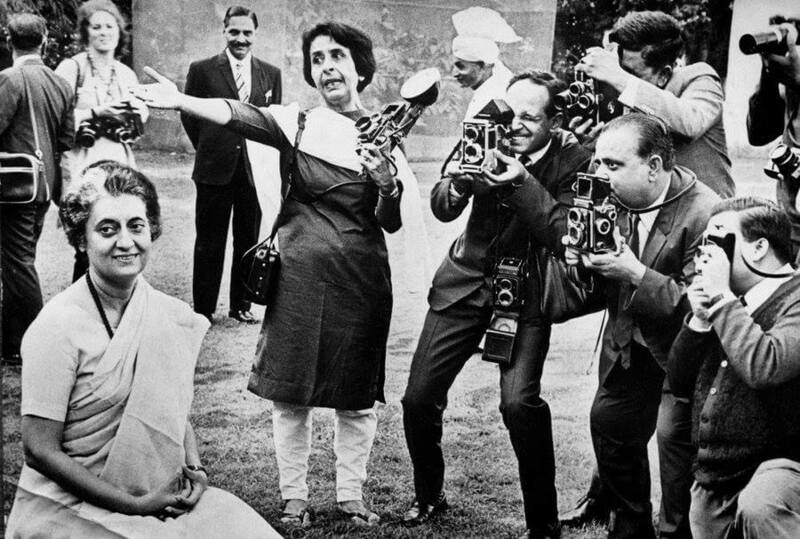 Perhaps the public had accepted the fact that “India is Indira and Indira is India”, and expressed the confidence in her leadership. 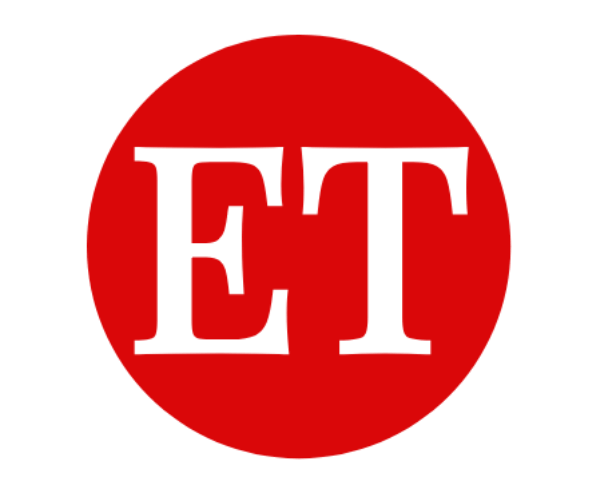 The Elections in 1984 was the election that saw a different kind of wave – a sympathy wave and Congress under Rajiv Gandhi bagged 404 seats, the highest number the party notched up since Independence. 1989 was the watershed year in the history of Indian Election where to remember a quote by Cho Ramaswamy, he said “We have voted for a no government” and this heralded the birth of the Coalition governments. There was a major V.P.Singh wave, for as an ex-congressman his crusade against corruption in general and Bofors, in particular, pitch-forked him to the ultimate position. After the results were announced the Left (Communist) and the Right (BJP) supported the same government. A party with 143 seats (just 25% share) of the total seats stitched up a coalition to keep the single largest party Congress with 197 seats (say 35% share). 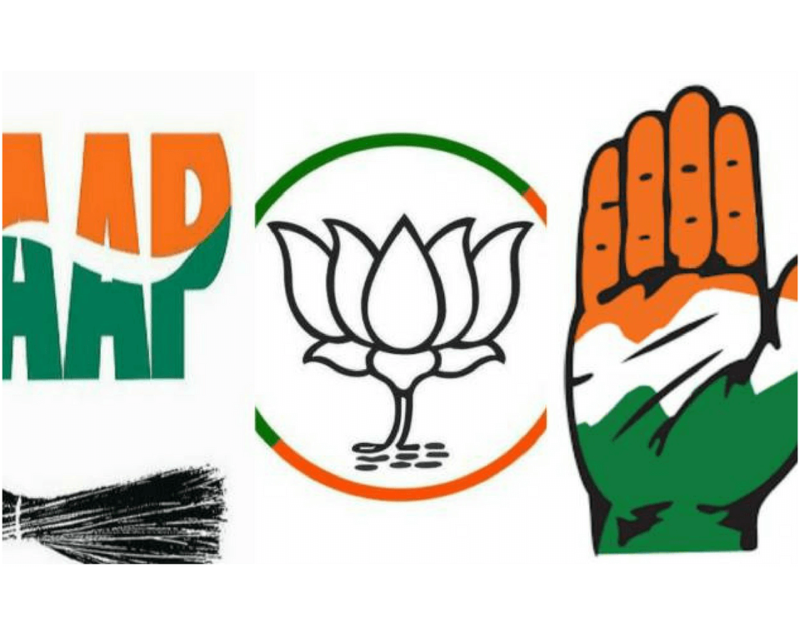 One had seen in shades of the coalition in 1977, but 1989 (42 years after Independence) changed the spectrum of Indian politics, and from then it has been a politics of alliances, and fronts. 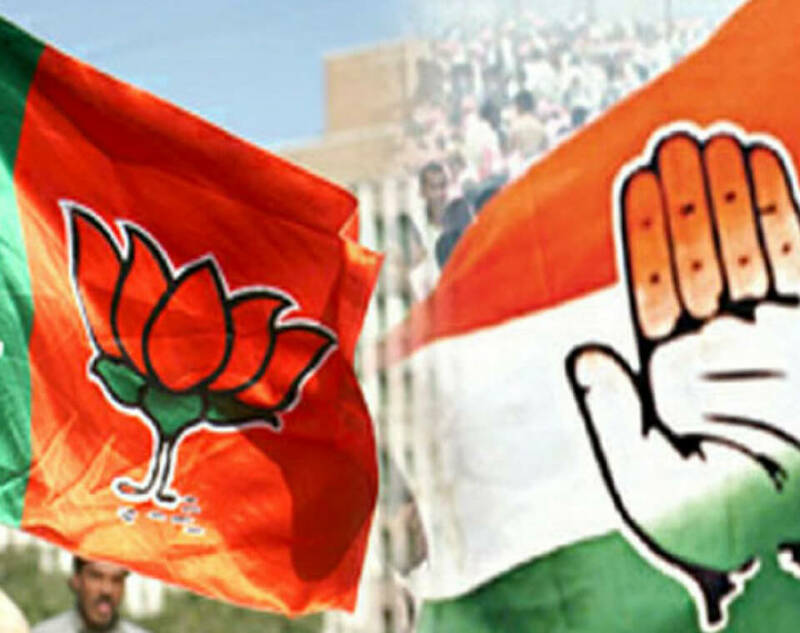 National Front was the name of the ruling party, while there have been two other terms that have come to rule UPA (United Progressive Alliance) and NDA (National Democratic Alliance). 1989 itself was the biggest drama during the swearing-in ceremony, with Chandrashekhar who was a fringe player in the front staking claim to the post of Prime Ministership, and then people proposed the name of Devi Lal who then proposed V.P.Singh and he was selected as the Prime Minister. Did people vote for a Chandrashekhar (from Bihar) or a Devi Lal (CM of Haryana) as the PM of India, or did they see hope in V.P.Singh the ex-finance and defense minister as the next PM of India? Democracy was at the crossroads again! Subsequently, after eleven months, a no-confidence motion against the PM, and history repeated itself with the opposition supporting a breakaway faction of the ruling party to become the ruling party. 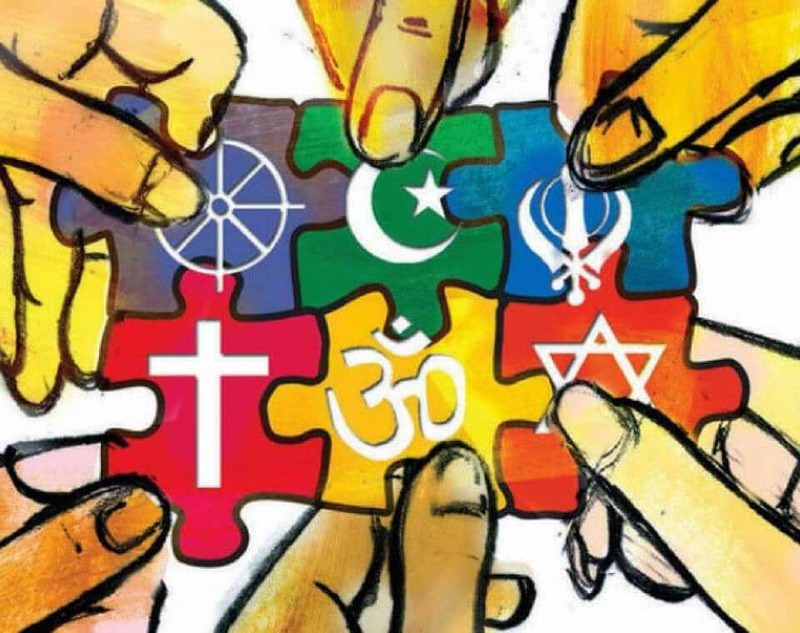 Two issues emerged from 1989 and has been the center of attraction over the last 25 years – Mandal (Caste) and Mandir (Religion) to drive a deep wedge into the nation. 1991 was again an election that most felt that Congress would sweep on account of the assassination of Rajiv Gandhi, but with 244 / 542 they stitched an alliance with left parties to form the government. The irony was that Communism had perhaps collapsed around the world, but in India, the Left was the part of Governments in 1989 and 1991. 1996 was a year of drama, for the rightist in the form of BJP had an 11-day government with the partners selecting a Consensus candidate in A.B.Vajpayee, rather than the poster boy L.K.Advani. Read more: How Indian Parliament Has Declined Over The Years? 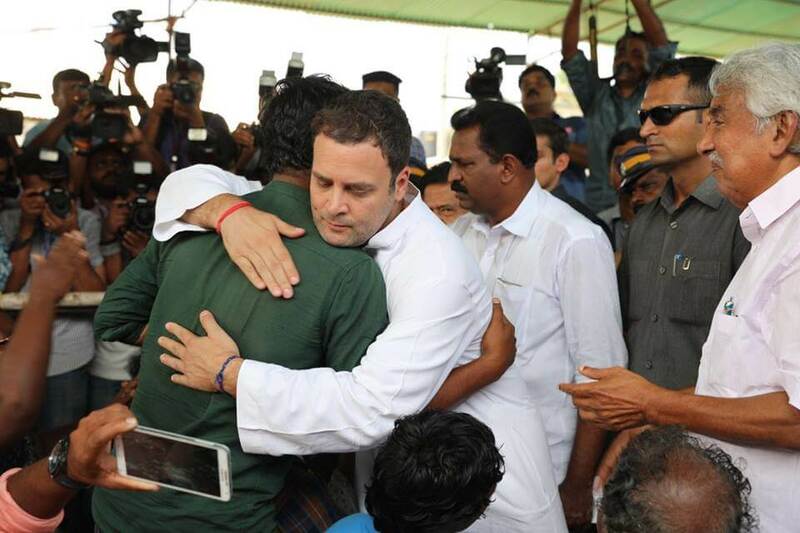 What happened after the fall of that Government that was most ironic, for the people of the nation came to witness a man anointed as the Prime Minister where perhaps no one had heard of him before H.D.Deve Gowda. Even funnier was the fact that Congress supported this Government and the coalition was named United Front. Deve Gowda who faced a no-confidence motion delivered him an excellent speech, and the nation sympathized with him, but just at that moment. The next one selected was I.K.Gujral and was he again peoples’ choice? 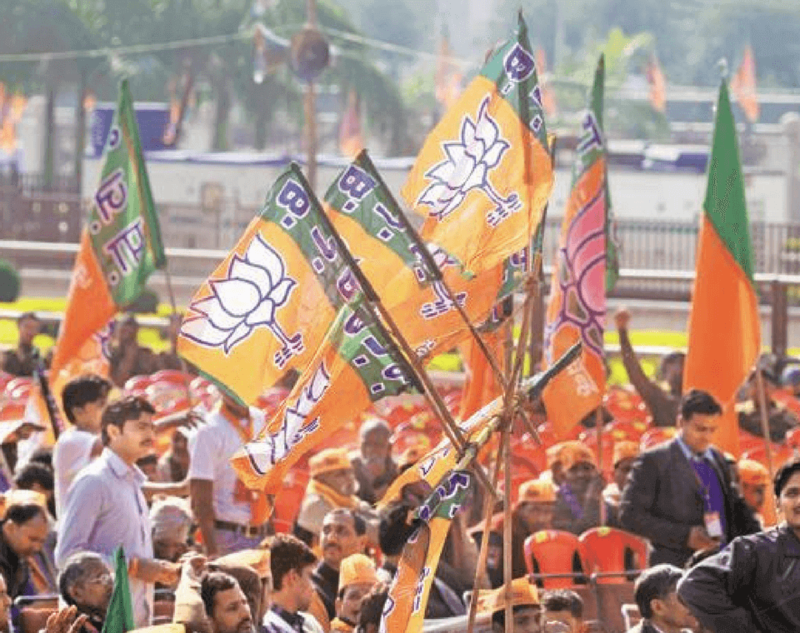 1998 and 1999 saw the emergence of BJP in the form of NDA and in both the instances they got about 180 seats and stitched the balance with the help of other regional parties. The moot question again is that did the people who voted for the regional parties to the center desire the selected person after a post-poll alliance. Atal Bihari Vajpayee’s mettle at carrying together all the disparate partners in the coalition and completing a term is very credible. 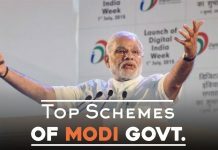 2004 is when most thought that India Shining campaign would see the BJP through and they would score a hat-trick of victories, but the results were otherwise and about 15 years after the collapse of Communism globally, a government at the center was formed with the help of Leftists, and that too supporting Liberalization. Going by the verdict, one could say that perhaps people had voted for Sonia Gandhi as the Prime Minister, but yet again out of nowhere a Dr.Manmohan Singh was propped up and made the PM. 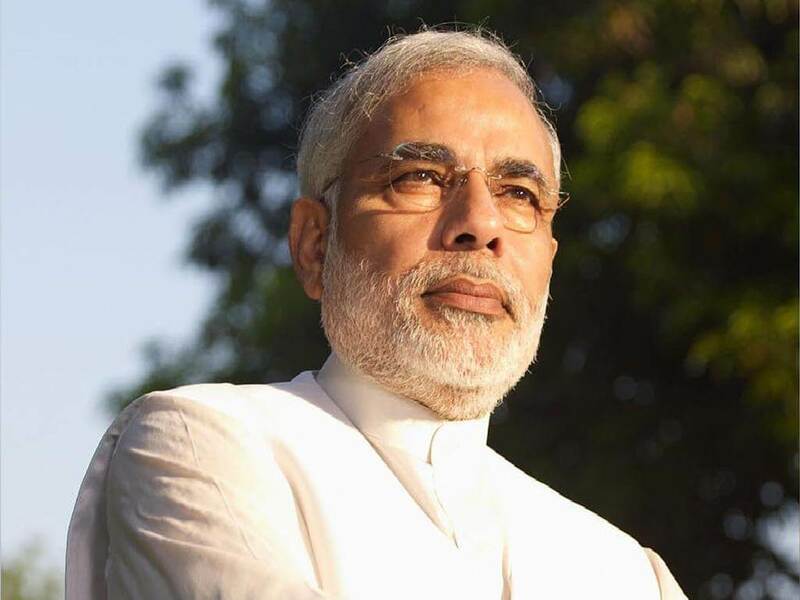 There was not a single ad that ever proclaimed him as the Prime Ministerial candidate, and you want to call it the people’s choice. 2009 was the time when Congress was able to assert itself as the single largest party, and this time perhaps people wanted Dr.Manmohan Singh to be the Prime Minister. This time the post-poll coalition was sans Leftist, and many regional parties joined the coalition. All through the elections, one has noticed that there have been four forces that have fought the polls. 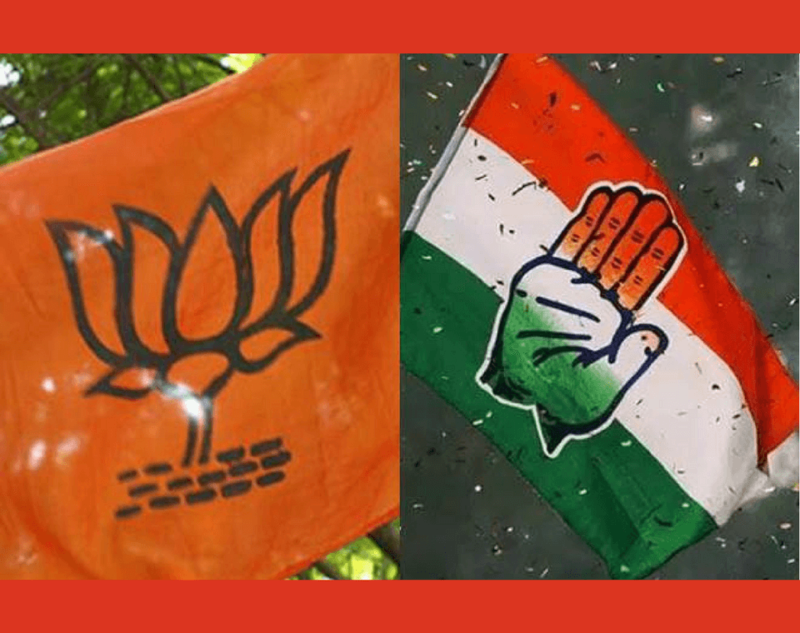 The first being the traditional Indian National Congress; the second — an evolution of the Jana Sangh, the third — being the Leftist, and the fourth one being the regional parties. So Right, Left, Center and regional is how one could label the broad ideologies as. 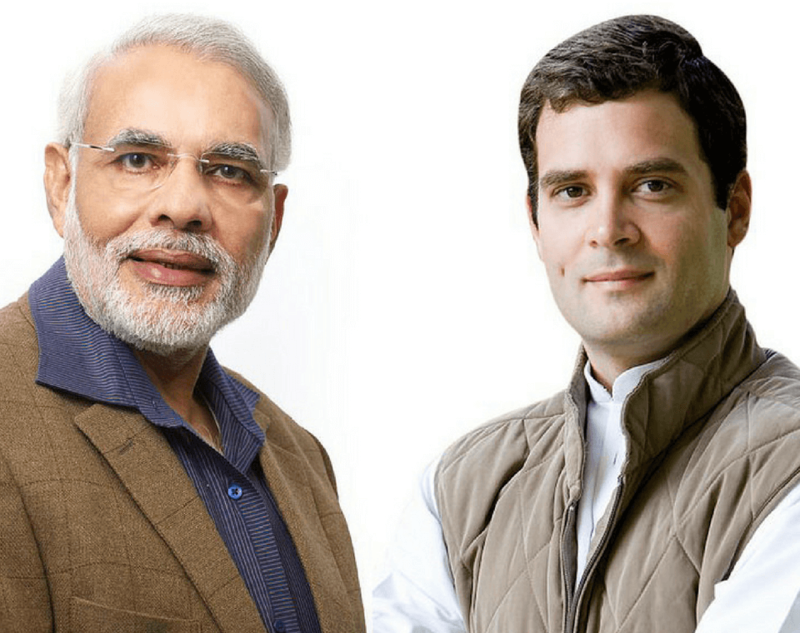 2014 emerged as the most interesting elections, where the battle was not between the ruling and the opposition, but as a battle between `Modi versus Others’. 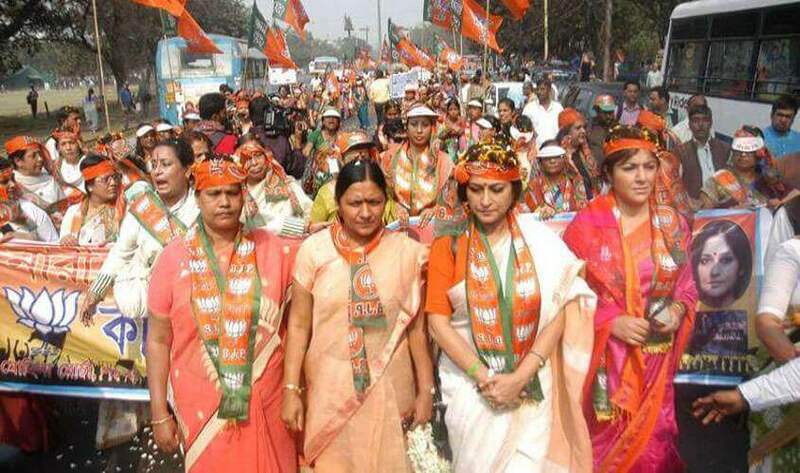 The others seemed more united in their campaign and also includes some party members within the Modi camp. 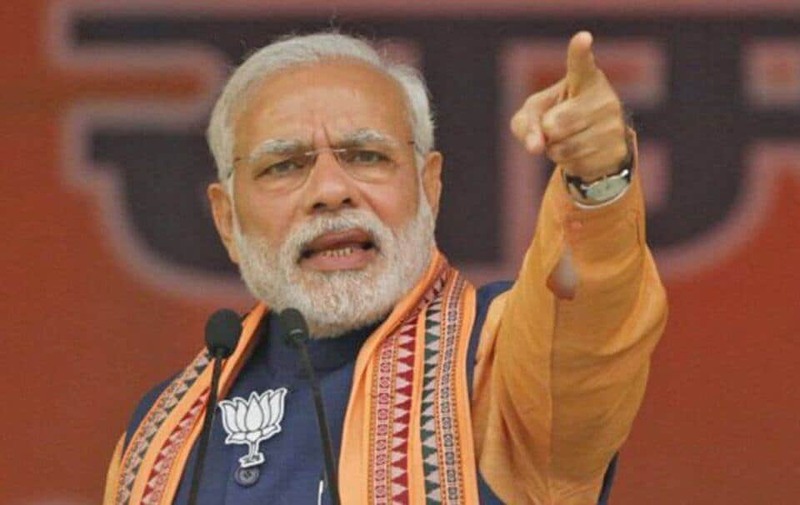 The verdict was clear, Narendra Damodardas Modi emerged victorious leading the BJP to a simple majority, breaching the 280 mark, for the first time after 1984, putting an end to coalition politics. 545 seats (thanks to #RaGa, I hope this is right), across about 30 odd states, with 300 odd issues and 3000 odd problems, where Think Global, Act Local does not seem to work, for people are hardly able to differentiate between the region and the nation. 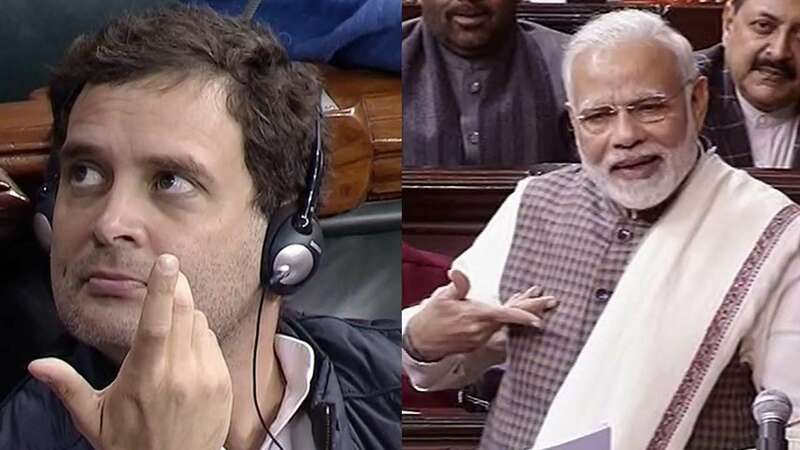 In the past, we have seen Prime Ministerial faces as surprises in the name of democracy after some funny post-poll alliances that glorify the proverb of `Politics produces strange bedfellows’ once again?. Do we want to see it in the future too? Should Indian opt for a Presidential Form of Government where the people vote for the candidates US style? Let the Loksabha Elections continue, and let this elected person be answerable to this House. I guess it is not just the parties that can bring about changes, but the point to ponder deeper is do we need our electoral System to be changed. After all, history tells us that someone’s footwear was accepted as a token of ruling and kept on the throne! 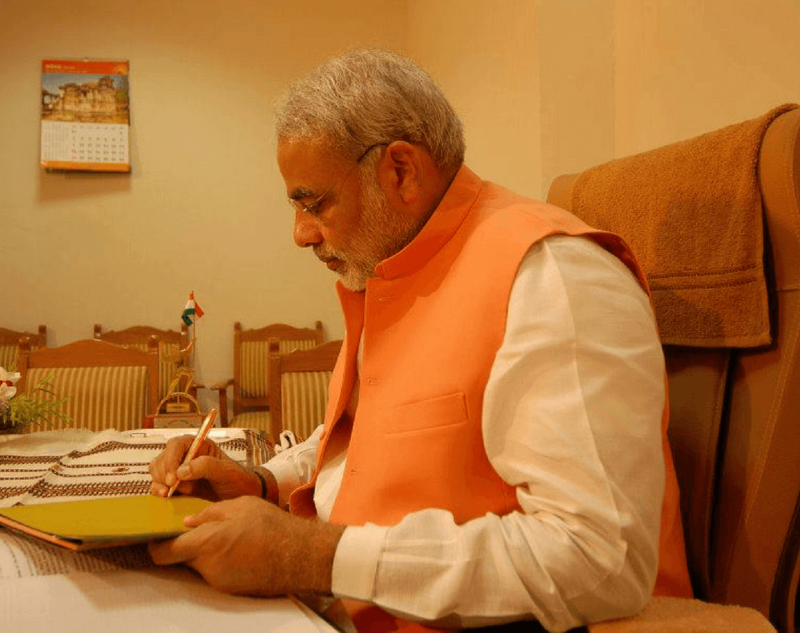 Previous articleWill the SC/ST Amendment Act change the game for BJP? 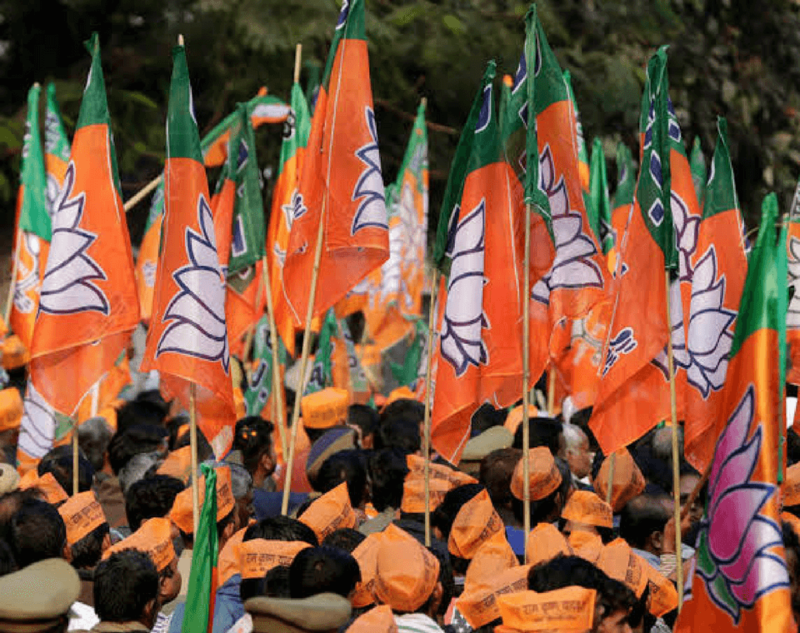 West Bengal Civic Polls: Why BJP is the biggest gainer?